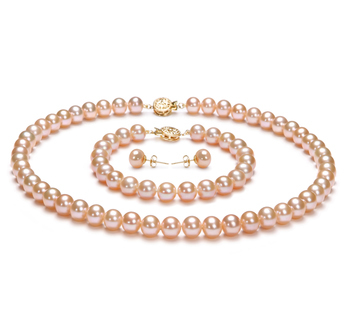 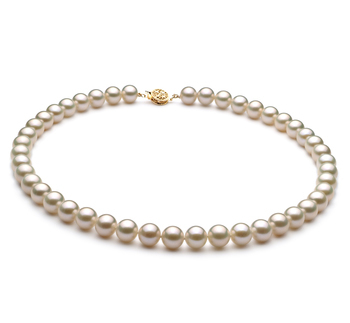 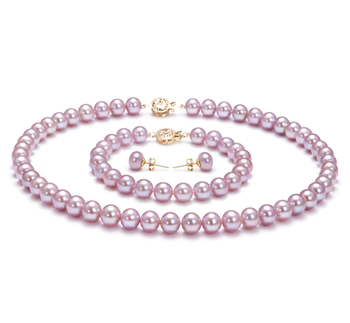 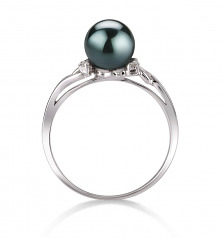 Highly contrasting and very elegant, the 14K White Gold Ring with the Back Japanese Akoya Pearl blends the two elements very well. 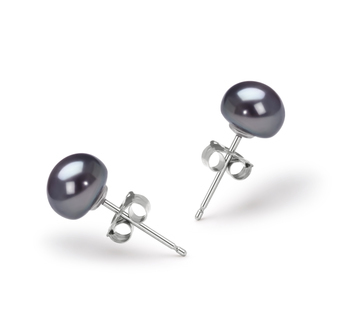 The high quality smooth and round Black Pearl’s AAAA shape takes on the sparkling nature of the mirror like luster with grace and elegance. 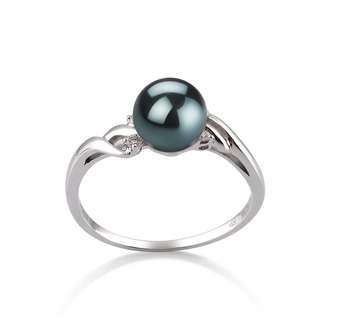 The shimmering effects of the AAA luster meet with the sparkling array of colors from the gorgeous diamonds (.06ct) that make up the sides of the partially opened and delicate design of the 14K white gold ring design. 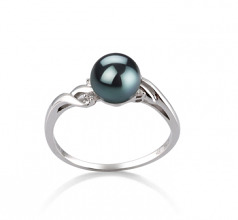 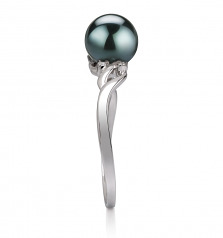 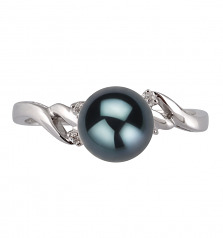 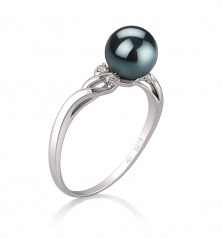 Overall, the body and overall grade of the pearl lend the final hands in making a high quality and eye catching Black Japanese Akoya 14K White Gold Ring.